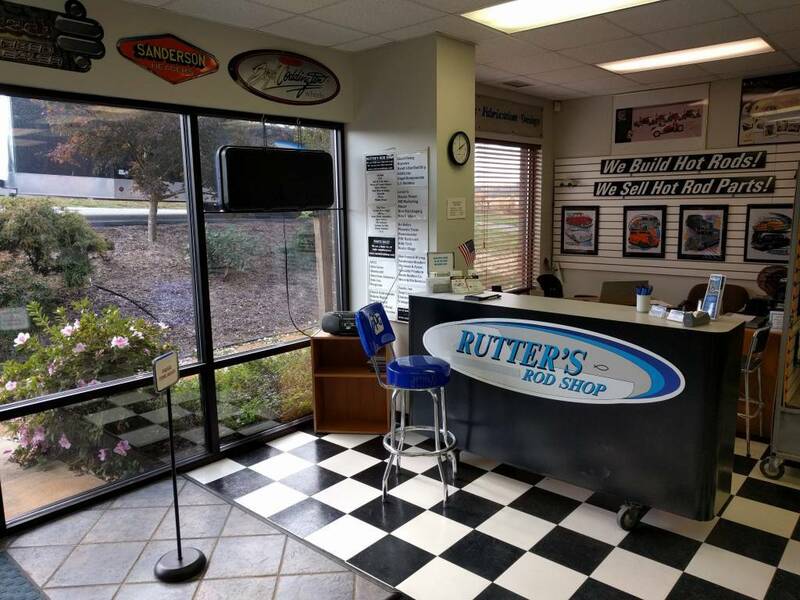 Wanted in Hickory, NC - Rutter's Rod Shop, a street rod, classic, and muscle car builder is looking for a responsible full time shop technician with knowledge of aftermarket parts and experience in their installation. 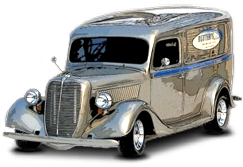 The applicant should have experience in metal fabrication and be willing to show references. A portfolio of finished projects would be a plus. Competitive pay is to be determined based on experience, skill level, and education in the field. Salaried position. Forty hours/week, Monday through Friday. Some paid Holidays. Health insurance is not offered. Please fax a resume' PLUS a cover letter to (704) 462-0333 or send them in an email.